Whisk all ingredients except chicken in a large shallow glass baking pan. Place chicken in mixture, turning to coat. Cover tightly and refrigerate chicken in marinade several hours or overnight. Heat grill to medium. Lightly oil the grill grates. Place chicken on grill and cook over medium heat, turning once, for 12-15 minutes per side, until chicken is cooked through. (Be sure to discard marinade.) For best results, use a meat thermometer – internal temperature should read 165° when done. Serves 4-6. 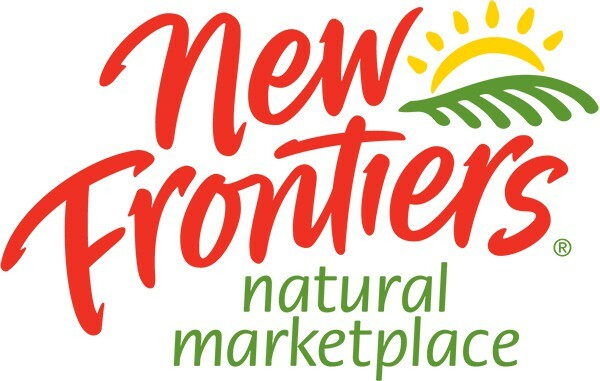 Come see us at the new New Frontiers! July – It’s Time to Chill & Grill!